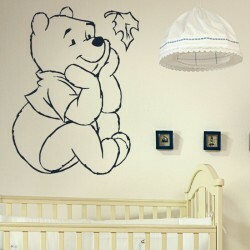 Decorating a nursery is one of the more fun jobs for expecting parents. But it brings its own challenges as well. 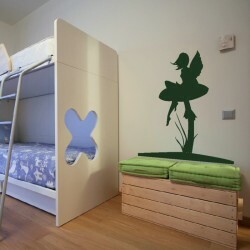 You want to create a warm, welcoming, colourful environment for your new arrival. But at the same time, you don’t want to make a lot of work for yourselves. 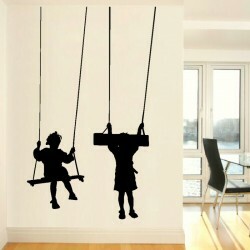 And what about a few years along, when Baby is no longer a baby and doesn’t want babyish decorations in his or her room? 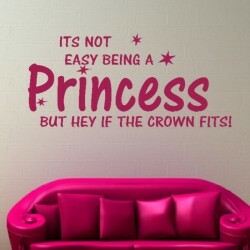 Nursery wall stickers are an easy solution to that dilemma. 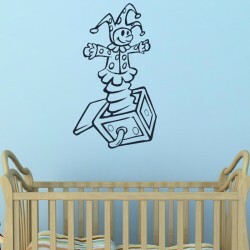 You can find stickers to fit almost any room theme: circus, train, alphabet, jungle, or cat wall stickers, and more. They’re ridiculously simple to use: just peel and stick. 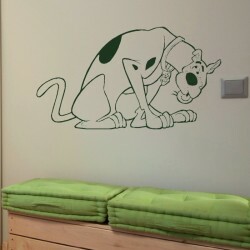 If you need to reposition them, or your child is ready for a change of decor, the wall stickers can be peeled off just as easily. 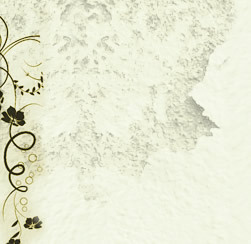 They can be attached securely to any sort of surface, including mirror, tile, wood, plaster, or wallpaper. The adhesive used on the stickers is not harmful, and they can be removed at any time with no damage or staining to the underlying surface. The adhesive also doesn’t get used up, so you can remove and reposition the stickers as much as you like without worrying that they’ll peel off. 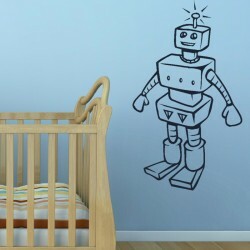 With wall stickers, you can make eye-catching scenes that stimulate your baby’s brain, with no artistic skill whatsoever required. You can even change the stickers out for holidays and other special occasions, or rearrange them to accommodate a change in furniture. 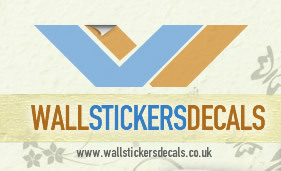 And once your child gets older, the stickers are easy enough to use that he or she can help you decorate the room! 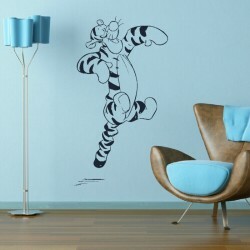 Children love to choose design elements that match their interests: a young animal lover would be thrilled by a set of cat wall stickers, for instance. 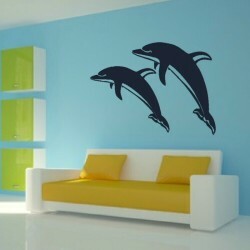 Stickers are a fast, economical, and attractive alternative to paint, wall hangings, or framed pictures. The simplicity of use and removal make them easy and fun to experiment with. And the broad selection available means there’s something for every room and every taste. 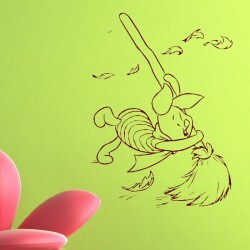 Give them a try and see how easy it is to brighten your nursery!